At a time when they should be falling, gasoline prices are on the rise. In a move that surprised many industry analysts, prices at the pump made significant moves in several states. Normally at this time of year, gasoline prices begin falling because refineries have switched over the cheaper winter-grade fuel blends. The AAA Fuel Gauge Survey shows the national average price of regular gasoline is $2.87, up two cents from last Friday. It's four cents higher than it was a month ago, at the tail end of the summer driving season. The average price of premium gas is $3.41 a gallon, up two cents from last week. The average price of diesel fuel is $3.19, a penny more than last Friday. AAA points out the surprising increase in the national average is largely due to sharp price moves in a handful of states. In California, for example, the average price is up five cents in the last week. Prices also shot higher in the Great Lakes region because refinery maintenance reduced available supplies. Patrick DeHaan, head of petroleum analysis at GasBuddy, says refinery output is down five percent nationwide but has plunged 12.9 percent in the Midwest in the last week. 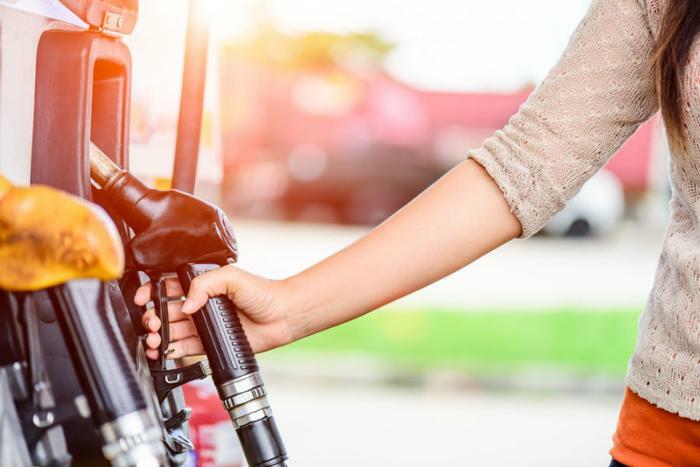 Jeanette Casselano, a spokesperson for AAA, says rising crude oil prices have emerged as the wild card that could keep gasoline prices abnormally-high heading into the end of the year. Fortunately for motorists, oil supplies have increased in the last week, which is putting downward pressure on crude prices. Even so, the Energy Information Administration (EIA) reported this week that oil inventories are about 75 million barrels less than a year ago. That's resulting in the highest gas prices heading into the fall since 2014.